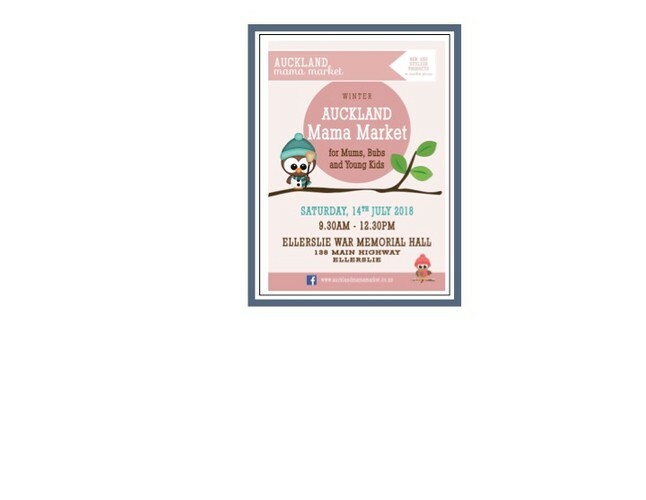 Auckland Mama Market is Auckland's exciting boutique market for families of babies and young children. With a fabulous range of 20+ stalls selling clothes, toys, must haves, gifts, practical items, fun activities and decorative items for your baby and young child and gifts, homewares and pampering products for Mum there is a great selection to choose from. Much of what is sold at our markets is made by the stallholders themselves or is carefully selected by them for inclusion in their product ranges. Our market is all inside, there is free entry, parking behind the hall and cash out facilities available. Ellerslie War Memorial Hall is easy to find and centrally located in the middle of the Ellerslie shops just off the motorway.